Check out the trailer for The Man Who Killed Hitler And Then Bigfoot. The film will be released In Theaters, VOD & Digital HD February 8, 2019. 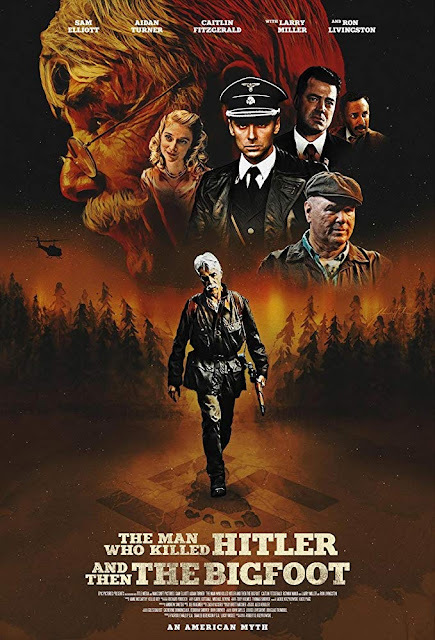 The film stars Sam Elliott, Aidan Turner, Caitlin FitzGerald, Larry Miller, Ron Livingston. Written and Directed by Robert D. Krzykowski.